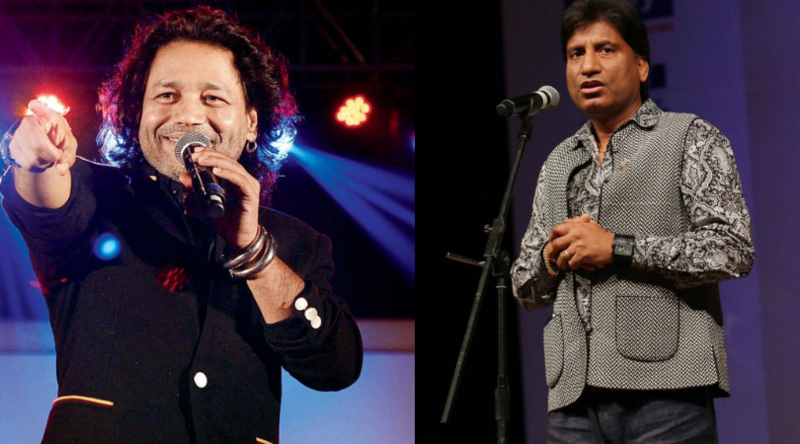 Kailash Kher to Make a Comeback in Udaipur Along with Raju Shrivastava. Know Where! After World Music Festival 2017, Kailasha Kher will make our feet groove and heart sing again with his musical rendition at this year’s Diwali-Dushehra Mela which will be conducted at town hall Nagar Nigam campus. The music artist will be accompanied by the great Indian comedian Raju Shrivastava in the fair. The fair will begin from 28th October stretching all the way for 14 days and coming to an end on 11 November 2018. Udaipur Municipal Corporation has announced a week-long schedule which will include lots of entertaining elements for people of all ages. On 28th and 29th October, the stage of the fair will serve all the local talent of the city that will involve singers, dancers and other performers. People interested to participate in the activity can register their names at Nagar Nigam by 11th October. The next day i.e. on 30th October Kailash Kher will melt the hearts of all Udaipurites with his sweet melody. On 31st October, a Raas Leela would be performed on Shree Krishna’s life followed by Raju Shrivastava’s performance the next day i.e. 1 November 2018. The schedule for the rest of the days would be as such – 2nd November: Ghazal and Bhajan, 3rd November: Kavi sammelan where artists like Surendra Sharma, Suman Dubey, Vineet Chauhan, Kumar Sambhav, Ashok Charan, Dinesh Banti, Sunil Jogi, Abdul Gaffar, Gaurav Golcha, etc. will perform. On 4th November, Performance by Prince Gupta and dance group will be held. Do you have any feedback regarding the article? Or have an interesting story to share with us? Write to me at juhee@udaipurblog.com. Previous articleDo You Know About this Beautiful Art at our Railway Station?